Spurring the development and dissemination of new tools and resources for LHDs to effectively address the causes of injury and violence. The standards, indicators, and methods of documentation are not inclusive but are meant to help the LHD IVP program review its current efforts and identify potential areas for strengthening the program and future growth. Likewise, all standards may not be appropriate or applicable to all programs. 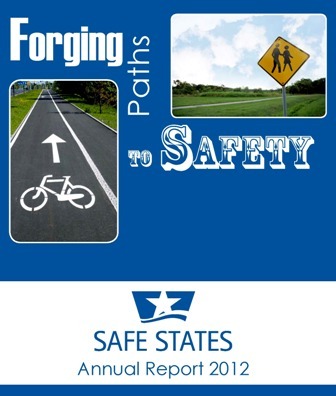 Safe States and NACCHO also hosted a webinar to share additional background on the Standards and Indicators, including examples of how LHDs can utilize the Standards & Indicators and links to additional resources and tools.